Looking for the perfect turn-key cabin off the beaten path? Look no further! Surrounded with aspen, this cabin in Timber Lakes is just that! Great weekend retreat located just minutes from the front gate! 3 bedrooms, two bathrooms, full kitchen with ample dining space and spacious living room with wood burning stove. Tastefully finished throughout and comfortably furnished. Soak in the stunning views from the covered wrap around patio. Timber Lakes Estates is located approximately seven miles east of Heber City, Utah in Lake Creek Canyon. 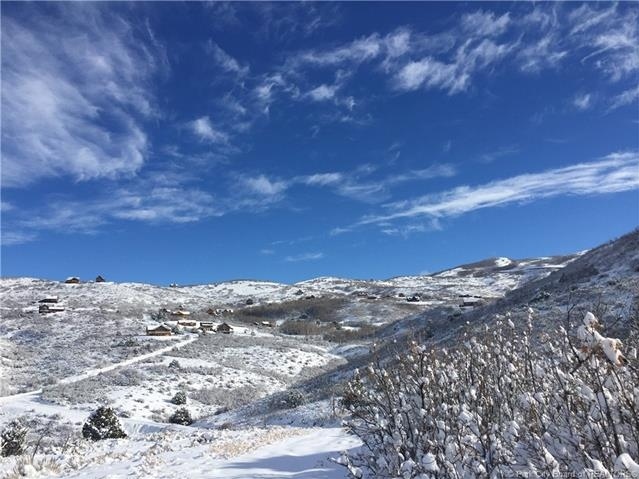 Enjoy nature at it’s finest with beautiful scenery, wild life, plentiful hiking, access to multiple snowmobile trails in the Wasatch National Forest Lands, and much more! Square footage figures are provided as a courtesy estimate only. Buyer is advised to obtain an independent measurement.